Buy this and your school gets €1.75 to spend on books Orders of €10 or more will earn 25% of your order value back in Scholastic Rewards for your school. What happens to an empty bottle? If it’s left on the ground, it might trap and hurt small animals. Or smash into dangerous bits of sharp glass. But what if the bottle was put into a recycling bin? Where would it end up then? 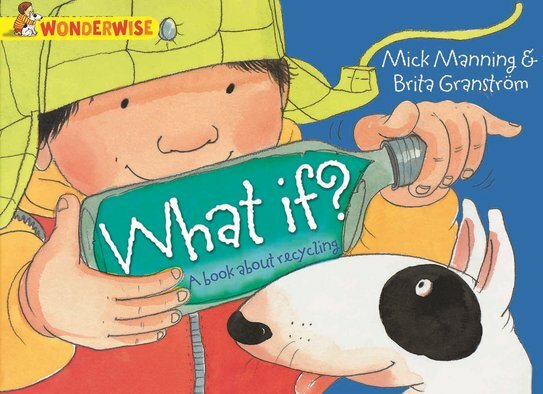 Find out in this exciting picture book by a bestselling creative team. If you had an empty bottle, what would you do with it?